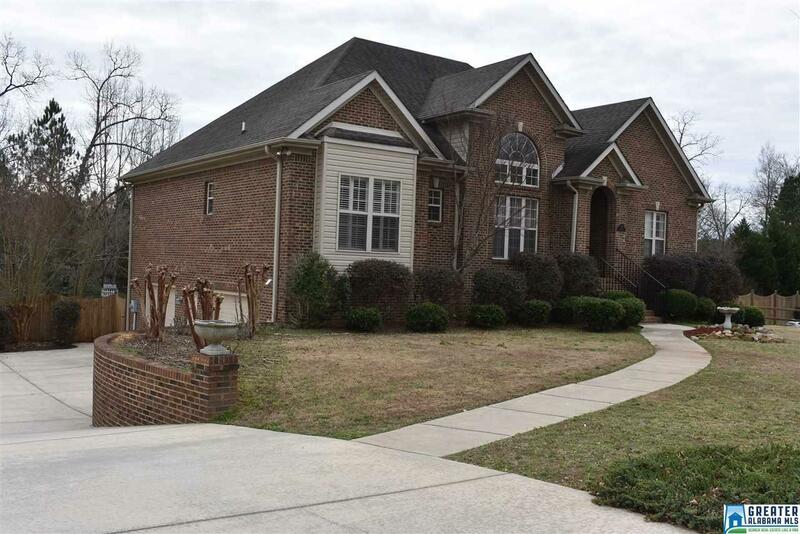 Gorgeous 4 bedroom, 3 bath, one level brick, home in quiet cul de sac. Featuring new carpet and paint, a tile backsplash in kitchen with bay window, custom cabinets, breakfast bar, and pantry. 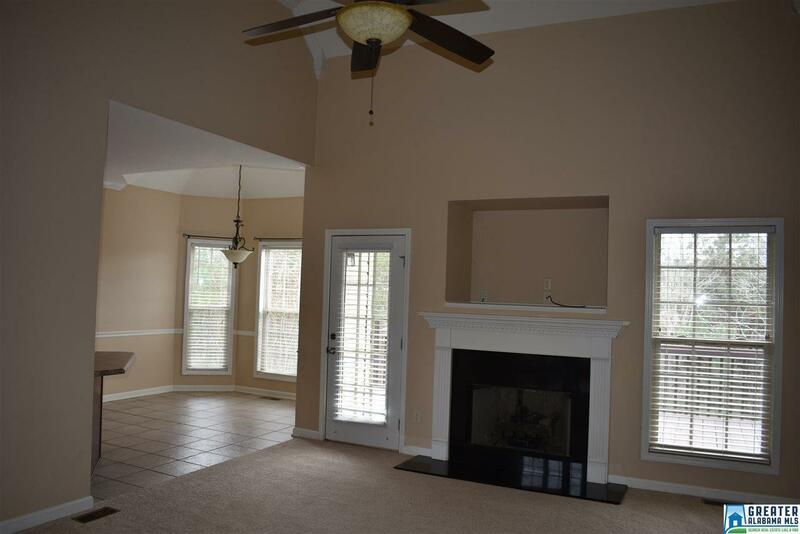 Textured walls, 18 ft +/- vaulted ceilings, formal dining room with hardwood floors, walk-in laundry room, custom plantation shutters, and arched doorways throughout. 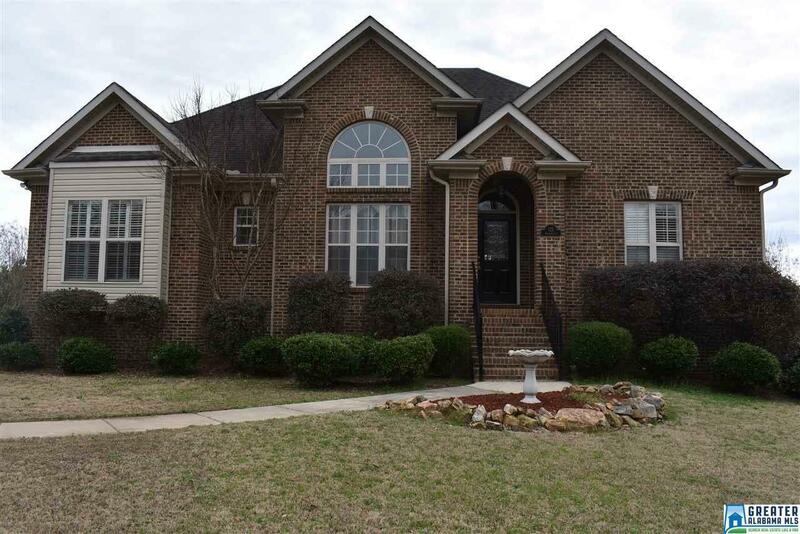 Luxurious master bath with jetted tub, separate tile shower, spacious walk -in closet, trey ceilings in master bedroom. Finished basement includes large den, full bath and 4th bedroom leading to patio with swing and lots of privacy. 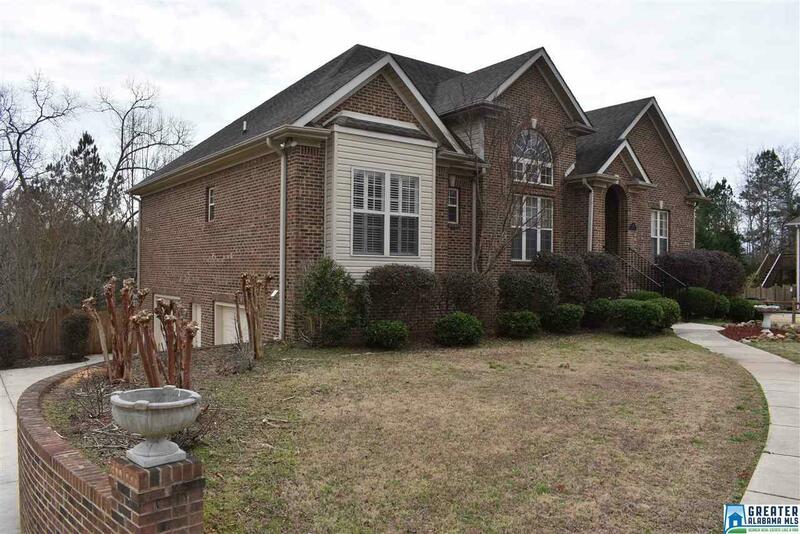 Lot is huge with fenced backyard, professionally landscaped yard with scalloped wood fence.